The South Eastern Group administrates mens amateur golf for Golf Unions affiliated to EnglandGolf in the South East of England. Visitors are also able to read a brief history of the South Eastern Group. You can also use this web site to contact specific Officers on the Committee. 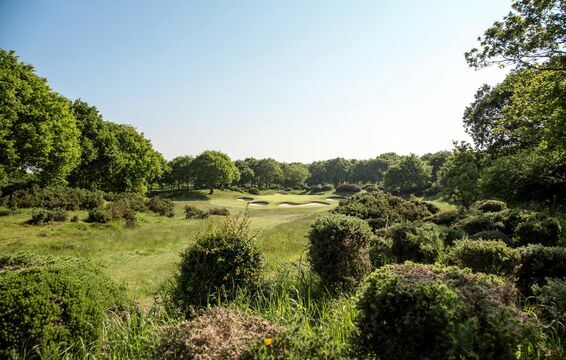 This year Burhill will host the prestigious Junior Championships on 29th May followed by Orsett for the England Golf Boys' County Qualifier on 3rd July. 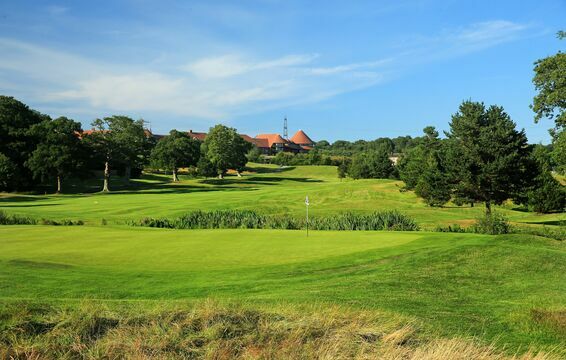 Ashford is the venue for the England Golf Men's County Qualifying event on 13th July and then on to East Sussex National for the England Golf Seniors County Qualifier on 16/17 July. 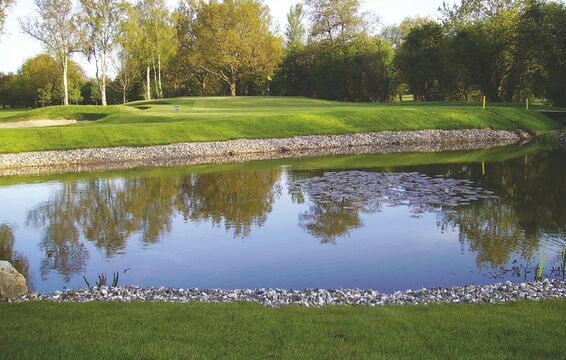 Thetford will host the Seniors Championship on 24/25th July and Old Fold Manor the Junior Foursomes on 21st August. Exeter will host the Southern Counties Seniors Foursomes Final on 16th September, The Millbrook the County League Final on 6th October, Weybrook Park the Colts League Final on 13th October and Muswell Hill the Seniors League Final on 16th October. The Under 16 League Final will be held at Aldeburgh on 29th September and Gerrards Cross will host the Under 18 League Final on 22nd September.